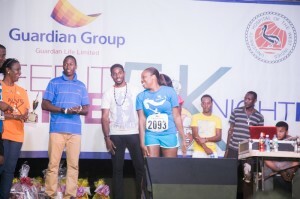 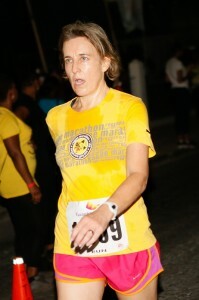 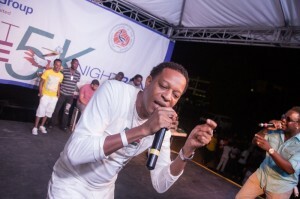 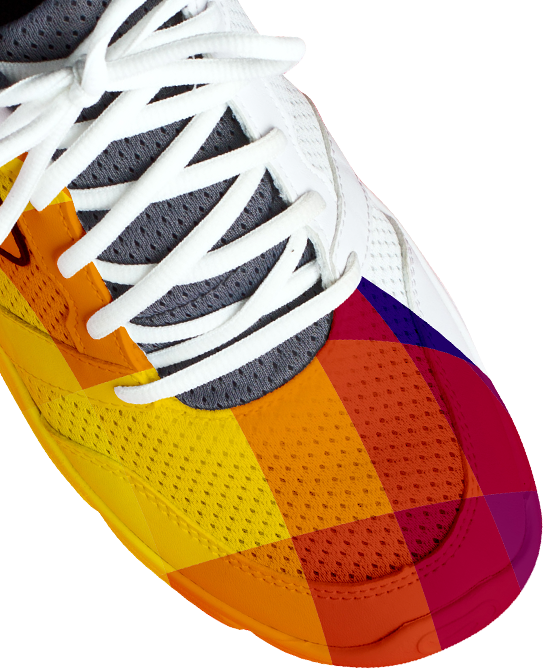 The Guardian Group “Keep It Alive” 5K Night Run is a corporate charity race held annually to raise funds in aid of Jamaica’s health care sector. 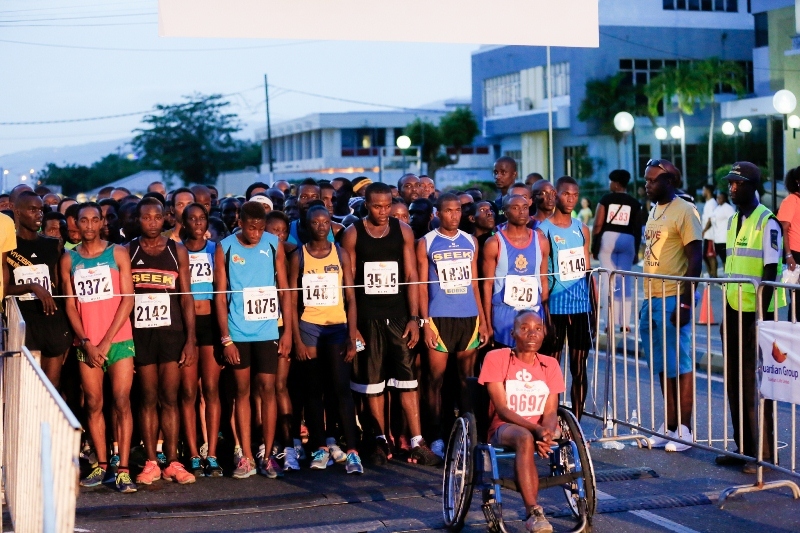 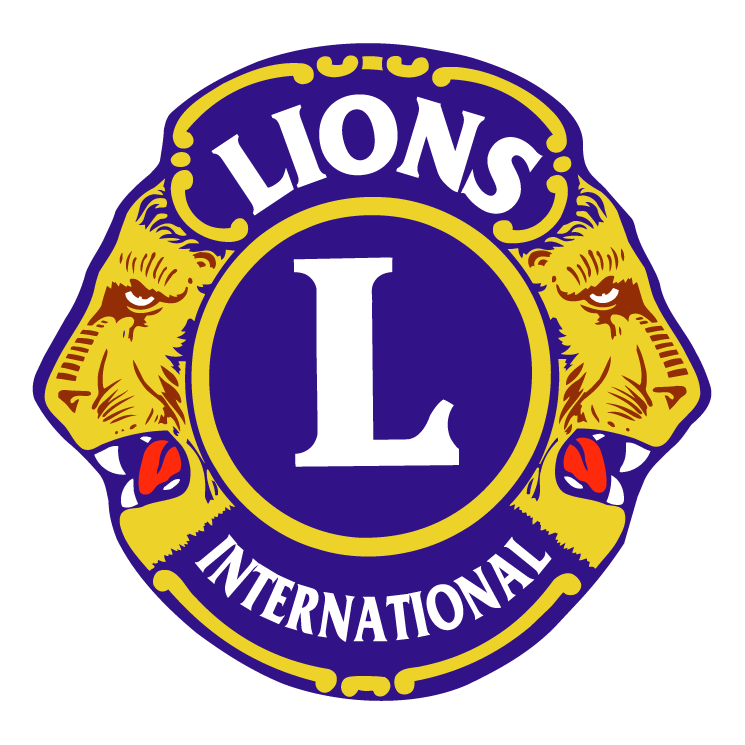 The event is hosted by the Guardian Group Foundation, the non-profit arm of Guardian Life Limited and Guardian General Insurance Jamaica Limited. 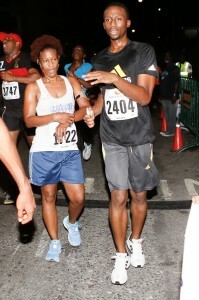 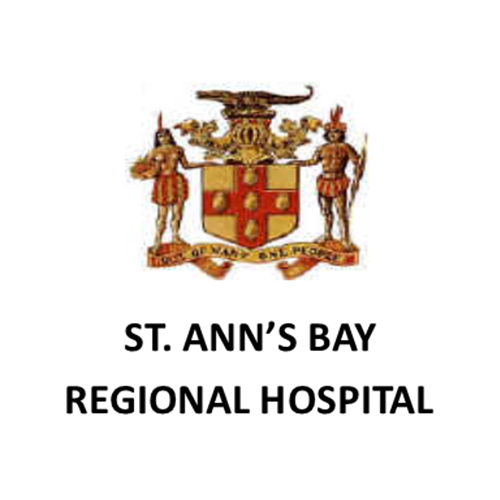 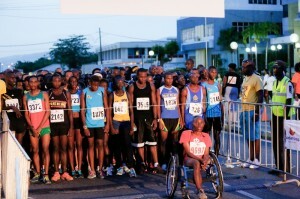 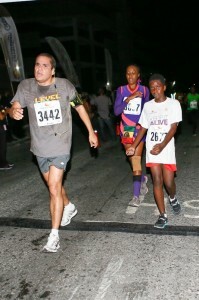 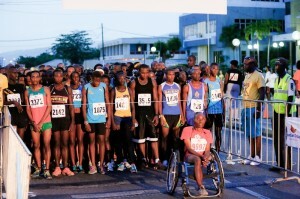 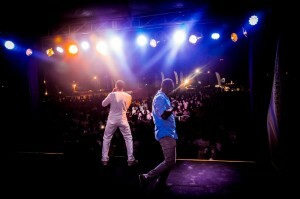 The “Keep it Alive” 5K events are hosted annually in Kingston and Montego Bay with all proceeds donated to charities. 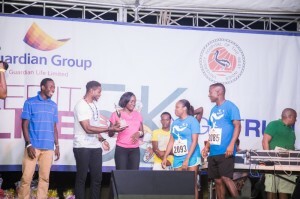 A signature feature of the Guardian Group 5K is the “After Race Lyme” which is exclusively for the entertainment of our race patrons.